…a great number of American businesses are quoted in the market for much less than their liquidating value; that in the best judgment of Wall Street, these businesses are worth more dead than alive. 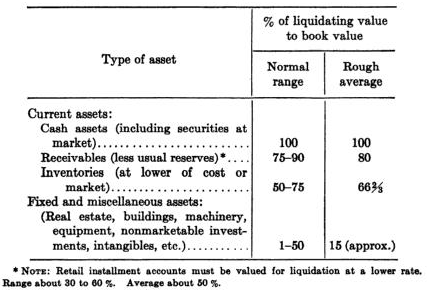 For most industrial companies should bring, in orderly liquidation, at least as much as their quick assets alone. In the space of a generation, Japan has gone from the world economy’s thrusting up-and-coming superpower to its slowing silver-haired retiree. 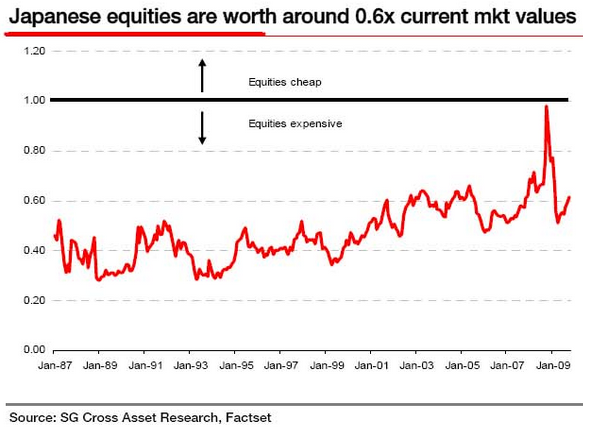 Accordingly, the Japanese market attracts a low valuation. 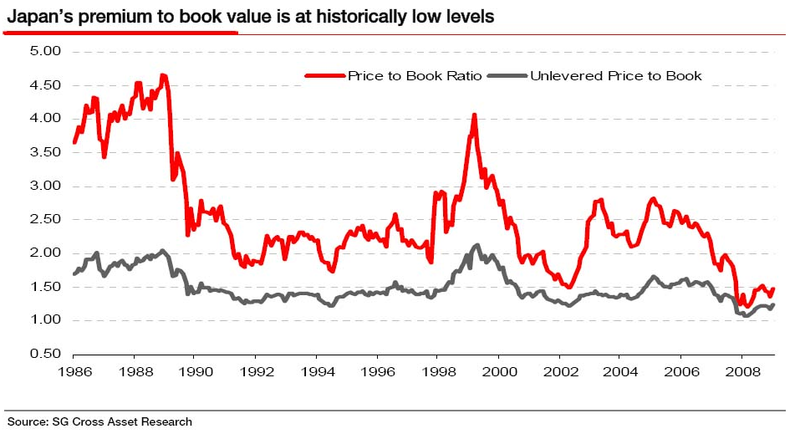 The chart [below] shows FTSE Japan’s equity price to book ratio and enterprise price to book ratio, since equity P/B ratios alone can be distorted by leverage. Both metrics show Japan to be trading at a low premium to book compared to its recent history. So it’s certainly cheap. But does it offer value? 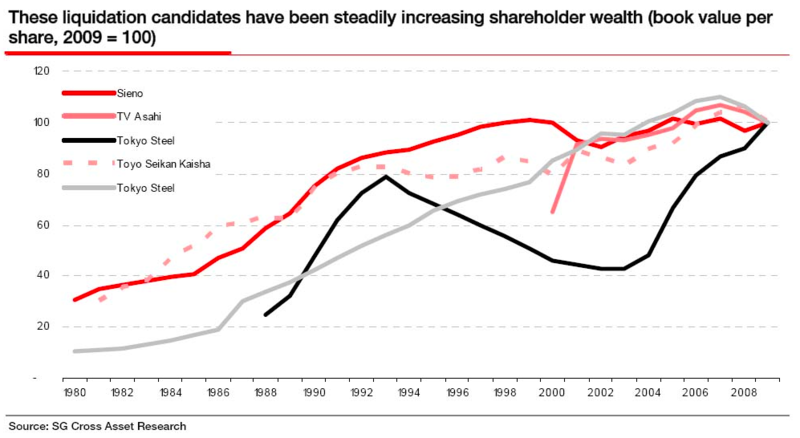 The answer can be seen in the chart above, which shows corporate Japan’s RoEs and RoAs over recent decades to have averaged a mere 6.8% and 3.8% respectively. This is hardly the sort of earnings power which should command any premium over book value at all. Indeed, to my mind the question is one of how big a discount the market should trade at relative to book. If they realized their rights as business owners, we would not have before us the insane spectacle of treasuries bloated with cash and their proprietors in a wild scramble to give away their interest on any terms they can get. Perhaps the corporation itself buys back the shares they throw on the market, and by a final touch of irony, we see the stockholders’ pitifully inadequate payment made to themwith their own cash. 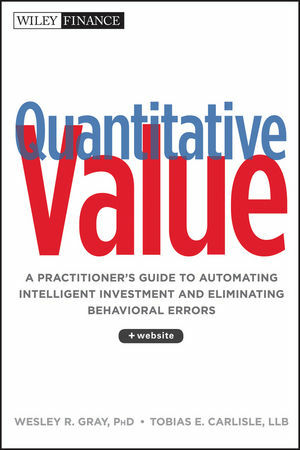 Regular readers will know I favour a Residual Income approach to valuation. 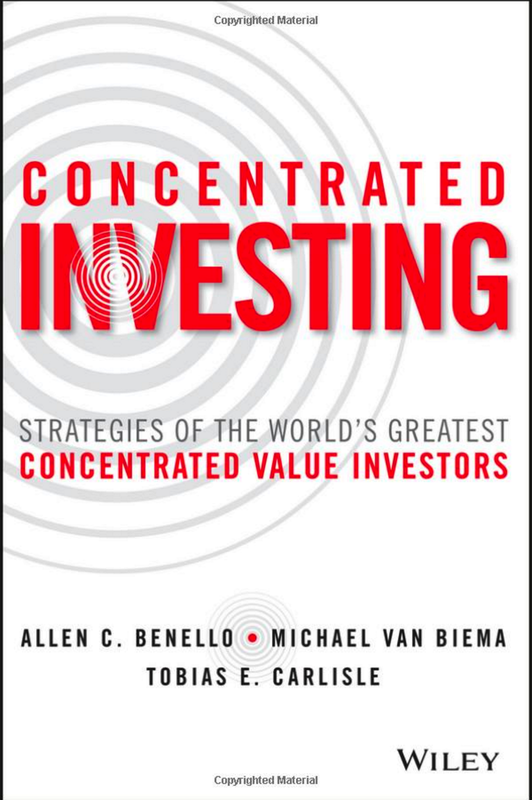 It’s not perfect, and it’s still a work in process, but anchoring estimates of intrinsic value on the earnings power of company assets (relative to a required rate of return, which I set at an exacting 10%) helps avoid value traps. 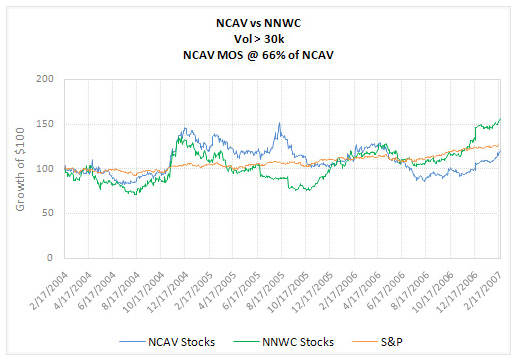 Things don?t necessarily come up as offering value just because they’re on low multiples. The left chart below shows Japan’s ratio of Intrinsic Value to Price (IVP ratio, where a higher number indicates higher value) to be only 0.6, suggesting that in an absolute sense, Japan is intrinsically worth only about 60% of its current market value. 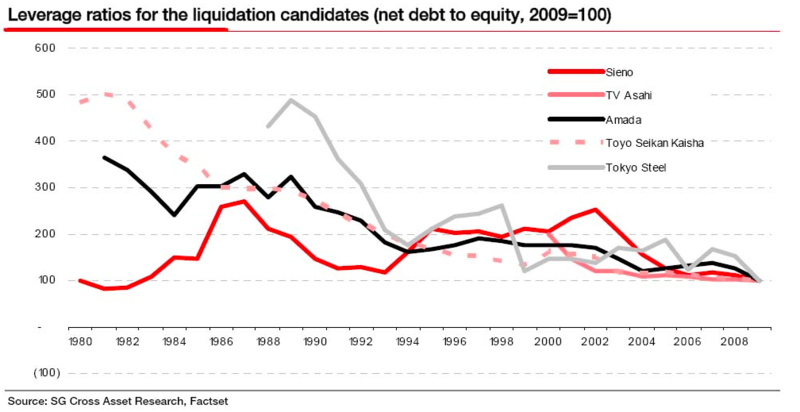 But here the tension between “going concern” valuation and “liquidation” valuation becomes important. Let’s just imagine the unimaginable for a second, and that my IVP ratios are correct. Japan currently trades on a P/B ratio of 1.5x, but if it is only worth 60% of that, its “fair value” P/B ratio (assuming we value it as a going concern) would be around 0.9x. Of course, that would only be true on average. 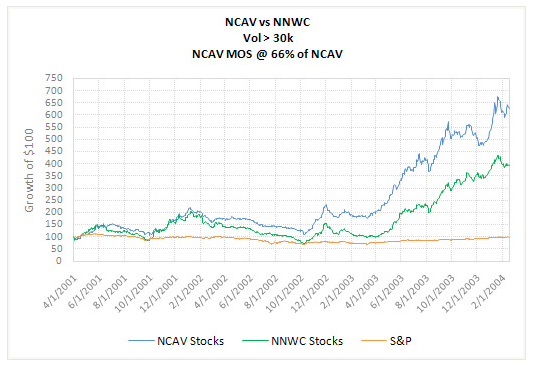 Nearly all stocks would trade either above or below that level. 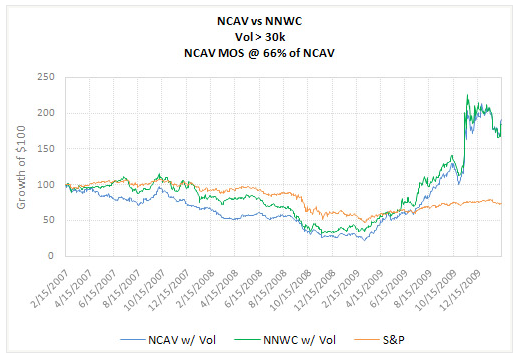 And of those trading below, some would trade slightly below, others significantly below. And of those which traded significantly below, some might be expected to flirt with liquidation values which called into question whether or not the “going concern” valuation was appropriate. Indeed, this is exactly what is beginning to happen. So should we be filling our boots with companies trading below liquidation value? Not necessarily. But I would say the burden of proof has shifted. Why wouldn’t you want to own assets that have been generating shareholder wealth yet which trade at below their liquidation values? It is interesting that this article echoes another SocGen article, this one a September 2008 report by James Montier called Graham’s net-nets: outdated or outstanding? in which Montier looked at Graham sub-liquidation stocks globally. 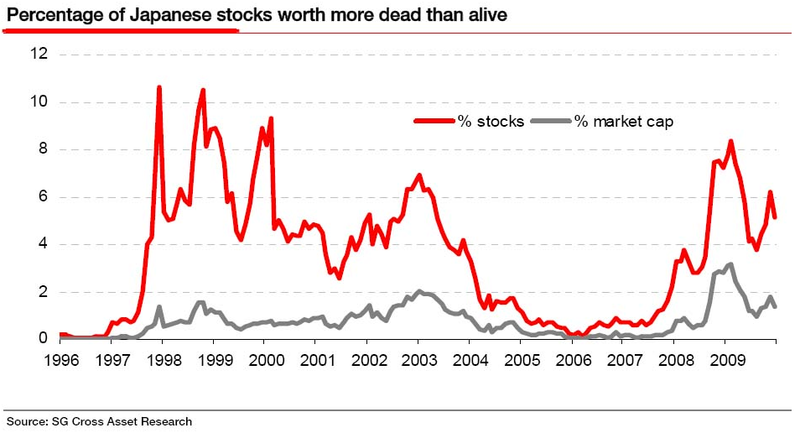 Of the 175 stocks identified around the world, Montier found that over half were in Japan. Now all we have to do is figure out how to invest in Japan.